Daily, from 9 a.m. to 5:30 p.m.
Access to Traces is free of charge. *Access to the Museum is free of charge for ages 0-17 during school break, March 2 to 17, 2019. Access to Traces and Student Masterworks is free of charge. 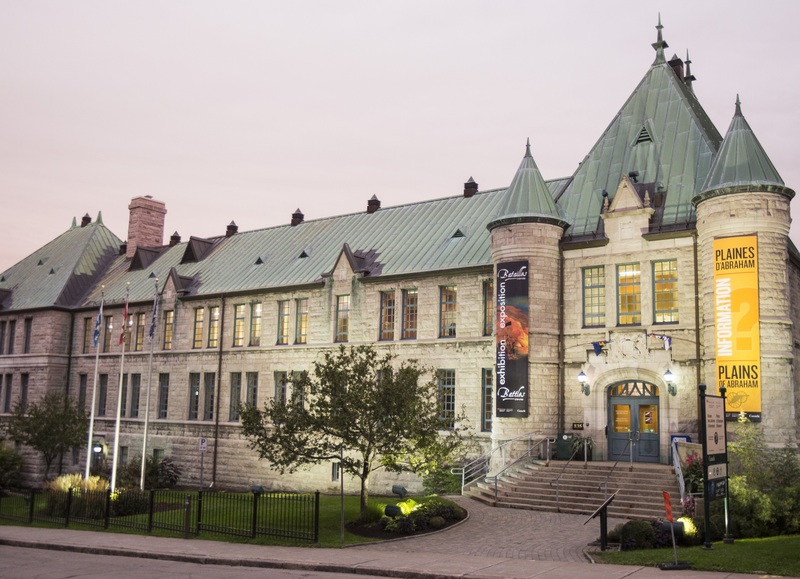 *July 1 (Canada Day), access to the Museum is free of charge. There are no tours of Abraham's Bus.